Singapore (VNA) – A tuition teacher involved in a scheme where tuition centre employees helped six students cheat in the O-level Examinations in 2016 was sentenced to three-year jail on April 15. 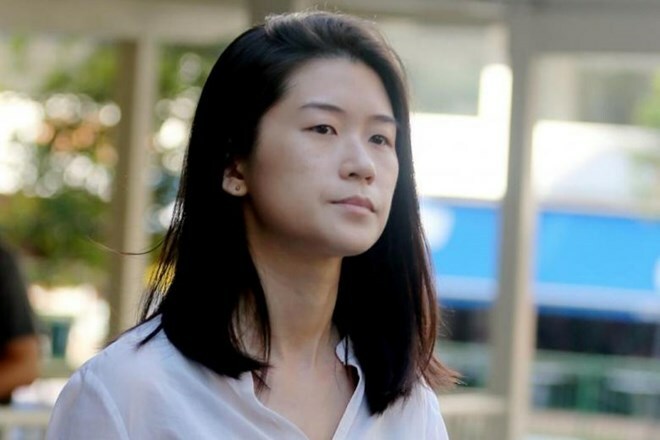 Investigations later revealed that tuition centre principal Pony Poh Yuan Nie had signed contracts regarding the students stipulating that she would receive admission fees and deposits of about 1,000 SGD (738.84 USD) and 8,000 SGD (5,900 USD) respectively per student for taking them on. Poh paid Tan 1,000 SGD per student for providing them lodging, on top of a monthly salary of about 3,000 SGD (2,200 USD).